Welcome to the website of The Ulster Society of Magicians (USM). 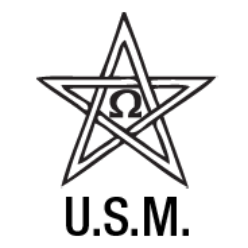 The USM was founded in 1942 and is the longest-running magic society in Northern Ireland. It has had many illustrious Presidents over the years including the Marquis of Ely, Australian escapologist, Murray and Orson Welles. One of its founder members was Northern Ireland’s own Billy McComb who went on to become a legend in magic, revered world-wide.